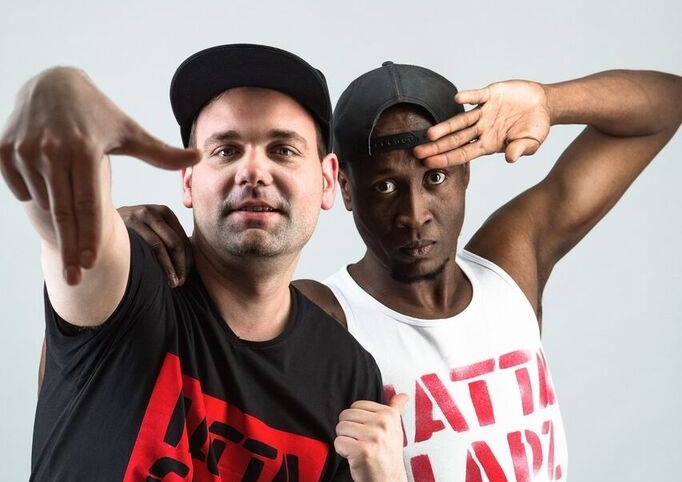 Hatta Clapz combine jamaican vocals with electronic beats and like this they are deep in the tradition of UK club culture. But they are stylistic very versatile and don‘t fit into a standard genre category. Two styles, one energy! is the slogan of Hatta Clapz. The duo consist of Singin Gold and Raphael, who are two completely different characters. Singin Gold grew up in the rich musical tradition of jamaican popular culture and so he released several reggae and dancehall tunes over the years. Some years ago he collaborated with Symbiz Sound for some tracks, where he started to perform to electronic club beats that are way beyond classic dancehall style. This was where he found his own style and a new home. Raphael on the other hand has a long time experience with trip-hop, dubstep, and drum&bass as part of the production duo FedUpFaction. Additionally his style is strongly influenced by the Trust in Bass club nights, where he is resident DJ and promoter at the same time. Of cause these experiences have influence on Hatta Clapz as well, where he is responsible for the beats and productions. Bass music and jamaican vocals! With this formula you can despcribe Hatta Clapz. But expect them to change variables all the time, so that every song comes in a very unique style. 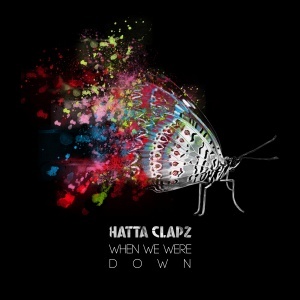 After »Music School« that came on a trap beat and »When we were down« which was some kind of urban pop song, the new single by Hatta Clapz »Watchin U« is for all lovers of drum & bass and liquid funk. Again Hatta Clapz proof, that they produce on an extremely high level for the clubs and the radios at the same time, while Singin Gold is thinking about how he can get to the girl he adore. The debut single Music School was a real club banger, whereas the follow-up When we were down is an urban pop track that shows their versatility in style. Hatta Clapz sing about the ups and downs of each artist career and the correlation between success and so called »friends«. The first release is called Music School and is a real club banger. For all fans of EDM, hip hop and/or dancehall this will be to their taste. 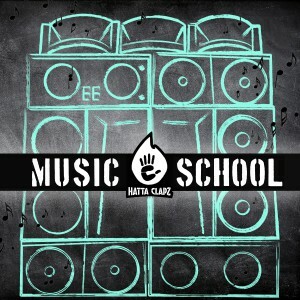 Music School comes as a trap beat with dubstep influences and additional deejay style vocals on it that give it a unique flow.